The Iridium Canada Alaska Prepaid SIM Card comes with 200 minutes, a 6-month expiry and no activation fees. With an effective per-minute rate of only $1.18, you'll have affordable airtime within Canada, Alaska and up to 12 nautical miles into coastal waters. This prepaid SIM card is perfect for seasonal use, or for anyone on a fixed budget because airtime is purchased in advance. 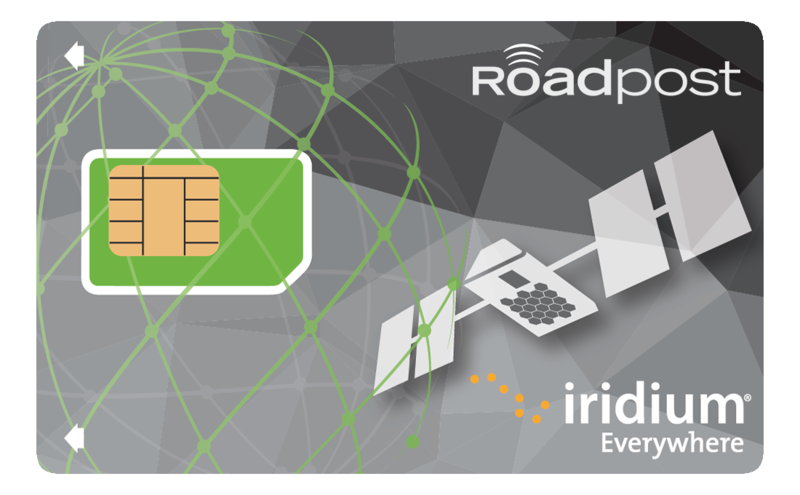 With an Iridium Canada Alaska Prepaid SIM Card from Roadpost, you’ll enjoy great value and convenient 24/7 online access to activate your card or refill your airtime. Works with Iridium satellite phones and Iridium GO!